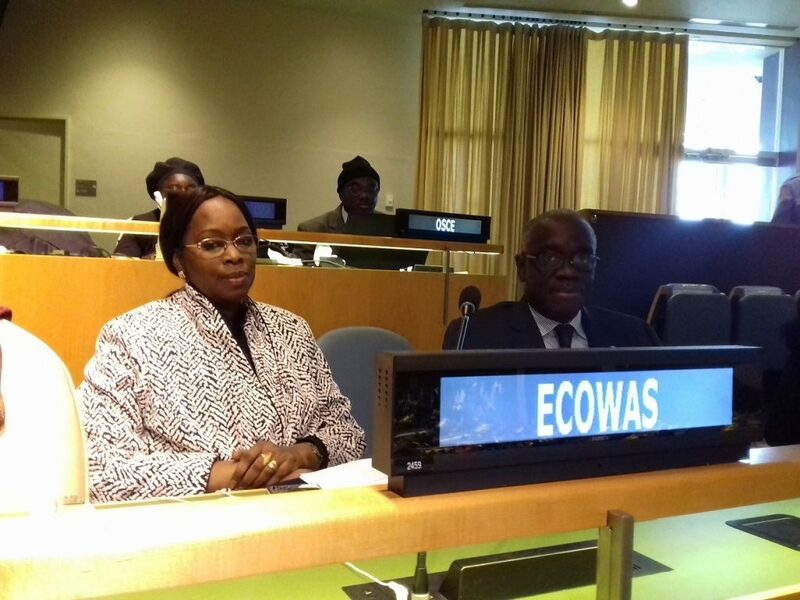 ECOWAS achievements and prospects in empowering women and girls was the topic of a paper presented on Thursday 16 March 2017, in New York, by the regional organisation’s Commissioner for Social Affairs and Gender, Dr Fatimata Dia Sowa during the general discussion of the 61st Session of the United Nations’ Commission on the Status of Women. Dr Sow highlighted ECOWAS efforts to improve the living conditions of women and girls in order to reduce gender inequality in West Africa. These include creating opportunities for women and girls through self-empowerment programmes in education, agriculture, health, trade, energy, environment and climate change. According to Dr Sow, some of these include granting scholarships in all the fifteen (15) Member States to brilliant students pursuing specialised technical and professional trainings. The provision of medical and financial support to women suffering from obstetric fistula to enable them live a useful, decent, productive and reproductive life is also another support by ECOWAS. Dr Sow also mentioned some ECOWAS initiatives regarding grants to women engaged in processing agricultural, fishery and artisanal products to assist the beneficiaries in creating and managing profitable and sustainable businesses. 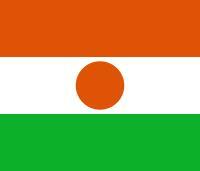 Among the activities that have recorded considerable success, the Commissioner mentioned the programme, BIAWE or business incubators for West African women entrepreneurs, as well as the partnership between ECOWAS and the United Nations for Food and Agriculture (FAO) aimed at providing a « gender response » to the implementation of National Plans and the Regional Agricultural Investment Plan in the Community. As far as the prospects are concerned, Dr Sow alluded to the reference framework, the Supplementary Act relating to Equality of Rights between Women and Men for Sustainable Development in West Africa» as a complement to the ECOWAS Vision 2020, which is aimed at «moving from an ECOWAS of States to an ECOWAS of People».